My First Wallpaper! Short Simple and cool if I may so so myself. Feedback is welcomed, even if its only harsh. This is pretty much my first wallpaper I have EVER made! I’ve got a day’s leave booked following the event and I’ll try and get a short Friday before starting, so this time I can actually get enough time to complete something decent without falling asleep. Looking forward to the event, two weeks to go! You may remember me posting this one before. This version doesn’t have the depth of field. There’s also this one. I had to enhance the colors a bit since they were not very saturated. So yeah. More to come next time around. Please let me know if you decide to use one (or both). In, I am. Also wallpaper. Aiming to get even better results than last time! (#11 mood, #31 gfx, #50 overall) Though that was already quite a success. As always, will try my best to add -real- music into my game … Maybe try a tracker of some sort? Other than that, hoping to research some AI-related stuff before the actual LD. 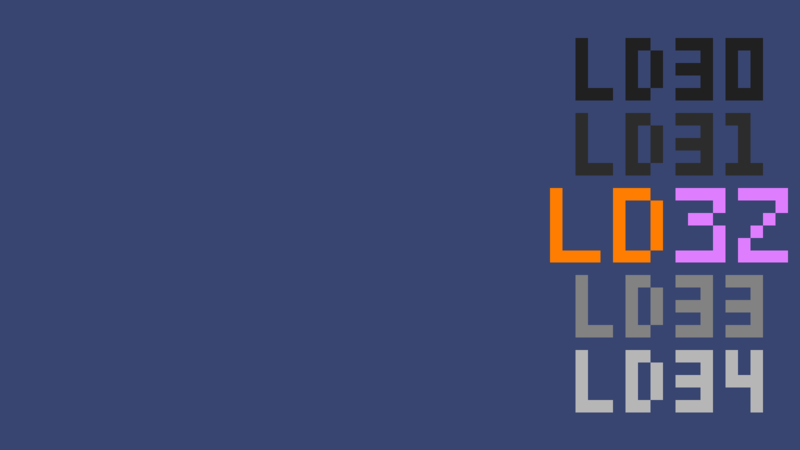 Also made a wallpaper, available in many different sizes here. 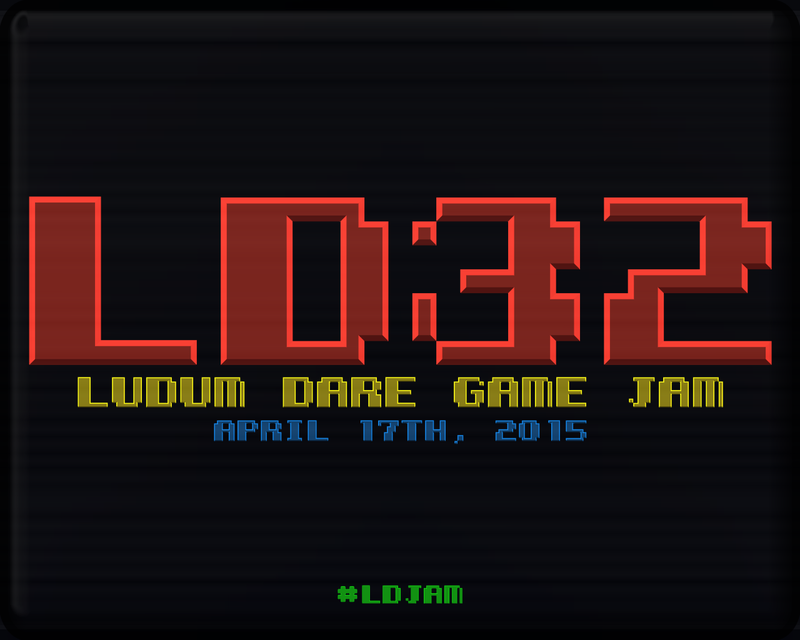 Jupi’s Ludum Dare 32 Wallpaper! 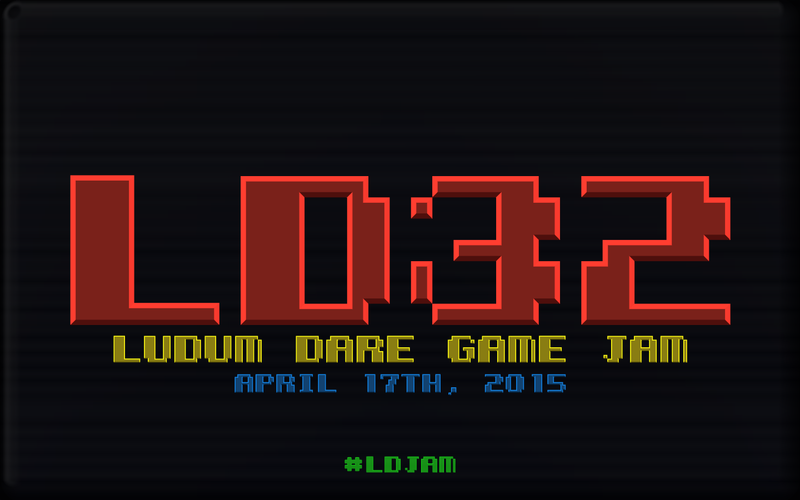 I made a simple wallpaper to use during Ludum Dare 32, and liked it enough to share. 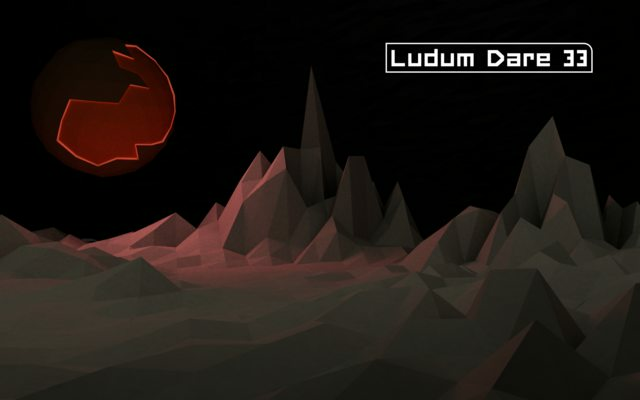 here is my wallpaper for Ludum Dare 32. 28 queries executed in 0.119 seconds.